The OEM tall screen that I ordered when I took the bike to the dealer for the 1,000km service is noticeably better than the standard one, but it was still not enough to stop the buffeting on my forehead. I guess it might be comfortable enough for most people, but I was spoiled by my V-Strom, which with a GIVI tall screen and more plastic in front of me has excellent wind management. To solve my issues once and for all, I ordered a wind deflector like the one I had on the ST.
Puig makes two versions of this wind deflector, one that requires drilling holes on the screen to fix it with bolts and another one that has clamps and does not require any drilling. 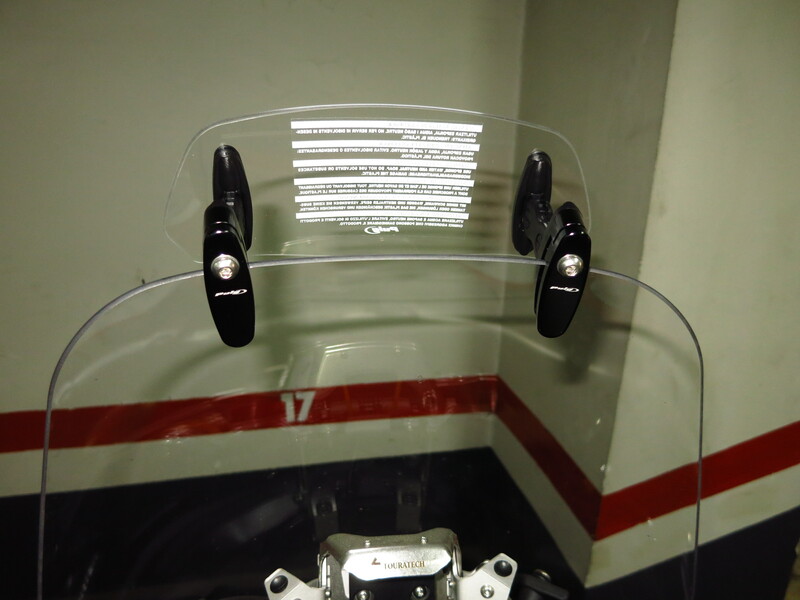 If you plan on selling on the bike and keep the deflector and do not want to leave holes on the screen, or if it is too much of a hassle, the later one is the option to go for, although it does cost almost twice as much – 90€ vs. 50€ (approximate prices averaged from several sources). I went for the clip-on one in spite of the price because I will pass it on to other bikes in the future and did not want to drill the screen, so fitting it is a really simple process. 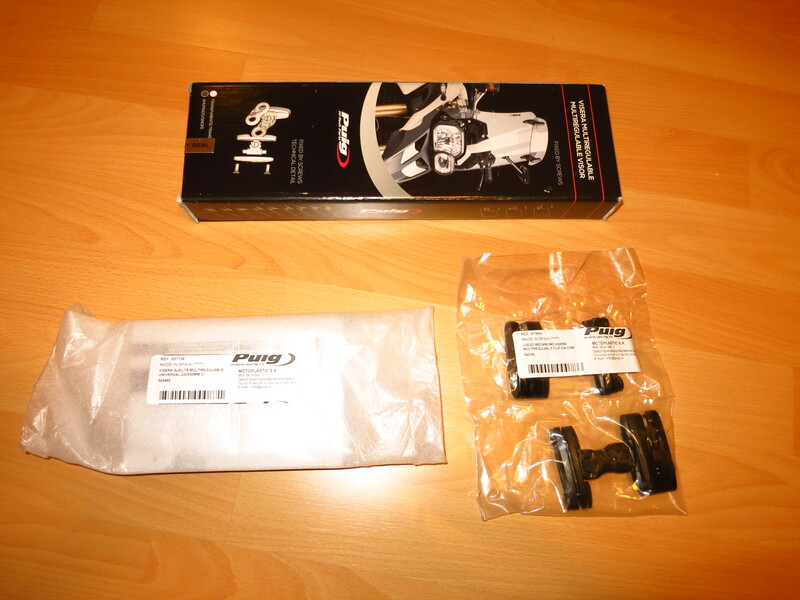 Before fitting it to the bike, it is necessary to mount the supports to the deflector itself. Remove the black plastic caps that cover the Allen screws, remove the screws, separate the front plastic part, line the supports with the holes in the deflector from the back and the front plastic part from the front, re-insert the screws and tighten them. 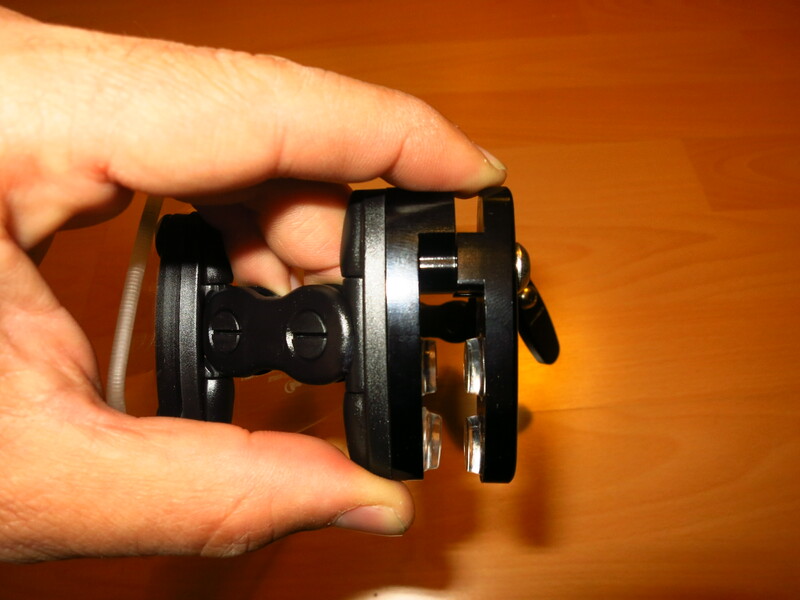 Make sure that the clamps are facing the correct way (down). 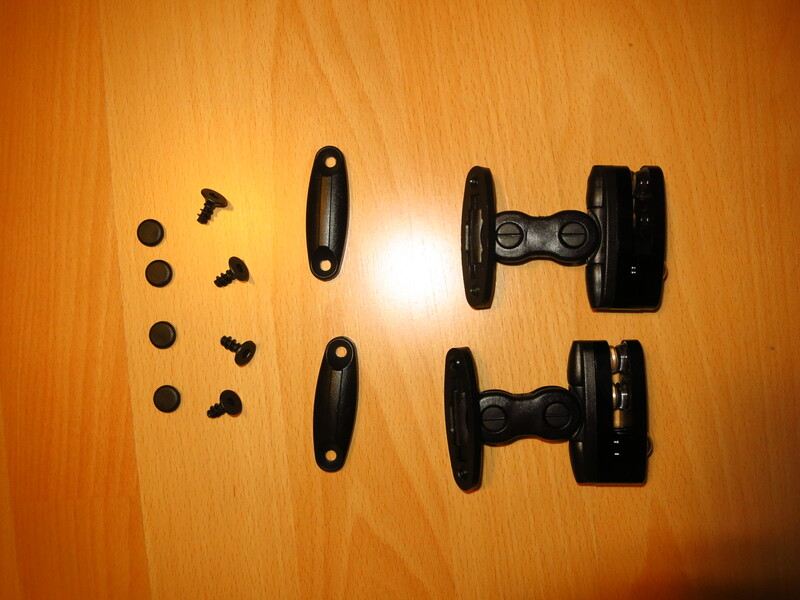 Put the black plastic caps back on and you are ready to go fit it to the bike. 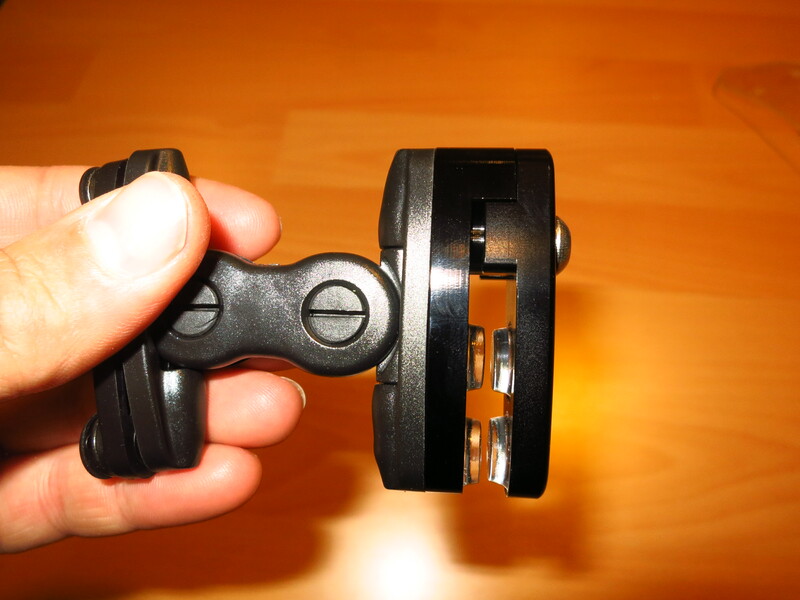 Loosen the screws that hold the clamps together. 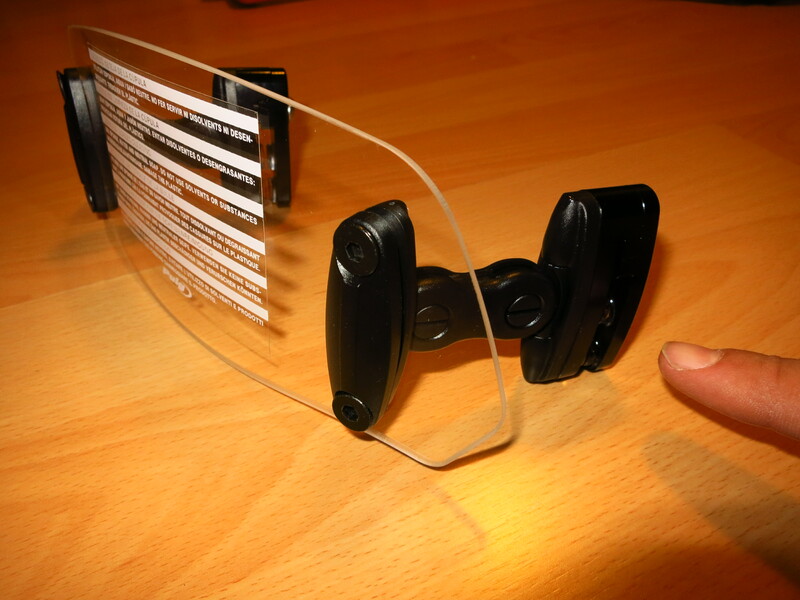 Do not remove them completely, just enough so that the clamps open and you can slide them on top of the screen. 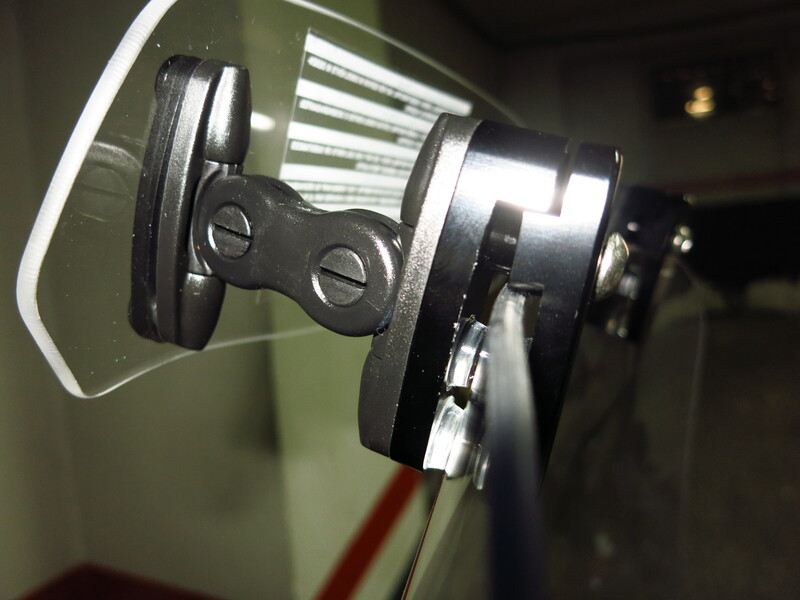 Make sure the legs are parallel to one another, not in a “V” position, center the whole assembly on the windscreen and tighten the clamps. Ready to go! The deflector can be adjusted in multiple positions and heights, so now you need to ride and find the best one for you. I keep it mid-height for my day-to-day commute, it keeps the air away from my helmet at most speeds and does not get in my line of sight. For offroading I put it on its lowest position and for the motorway I raise it a notch. Do not try to move it while riding! This entry was posted in Equipment and tagged deflector, Honda CRF 1000L, Puig, screen by Kilian. Bookmark the permalink.